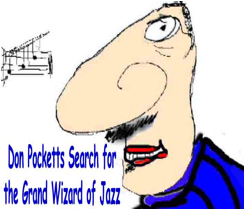 Don Pocketts Search for the Grand Wizard of Jazz is the flagship video of BugleBug Multi-Media. It could also be considered one the most off-the-wall and over-the-top examples of educational video production ever produced. However, it is the opinion of many experienced educators that this approach may work wonders at this point in time for many disenchanted students. The script for this video is loosely based on the movie The Wizard of OZ. 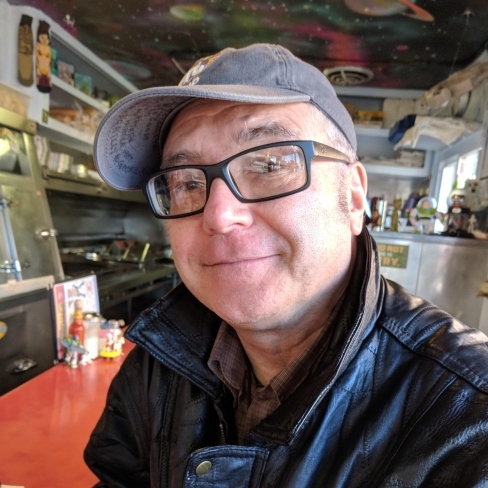 Replacing Dorothy is Don Pocketts who in a dream goes on a journey to find the Grand Wizard of Jazz. In order to find the Grand Wizard of Jazz he must go to the city of New Yogurt where all the great jazzmen reside. There, he is confronted with numerous obstacles which must be defeated before he reaches his destination. Don Pocketts represents all of us who behave in an overly consumptive obsessive-compulsive state. His name is “Pocketts” because in his hypo-manic state he tries to consume as much stuff as possible and hoard it home in his pockets so that he has an excuse to get a bigger house and a bigger car. 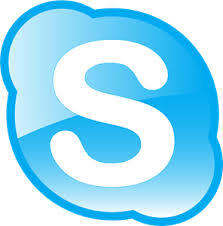 Some of the educational profits from viewing this video are exposure to story-telling, great video editing using iMovie, primitive computer animation and some musicology. Most of all this video will cheer you up a bit.